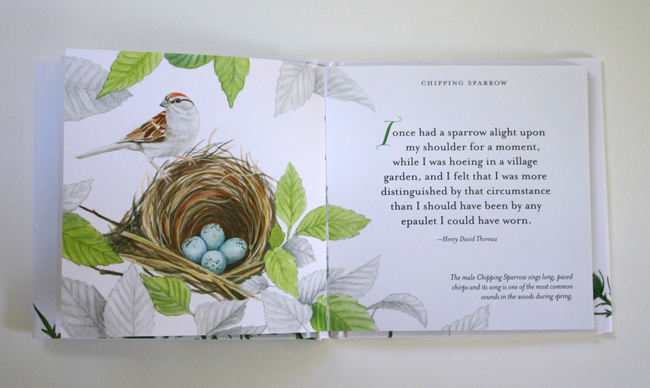 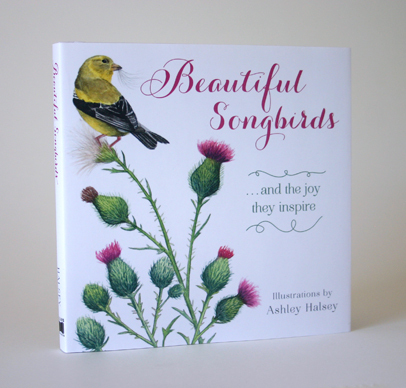 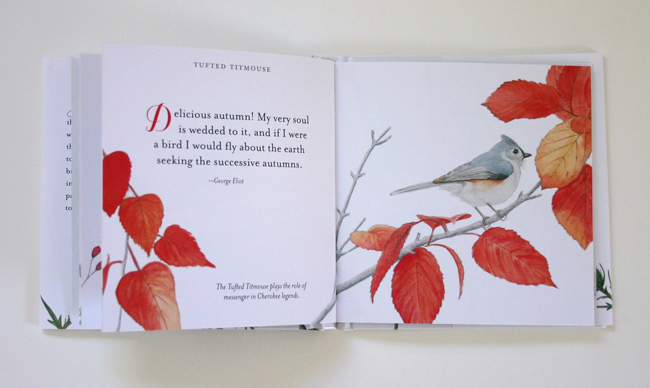 Illustrated and designed Beautiful Songbirds for Sellers Publishing. 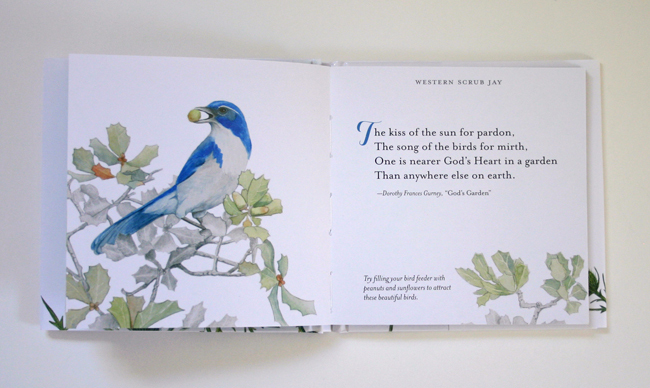 64 pages, four-color with 30 original watercolor paintings. 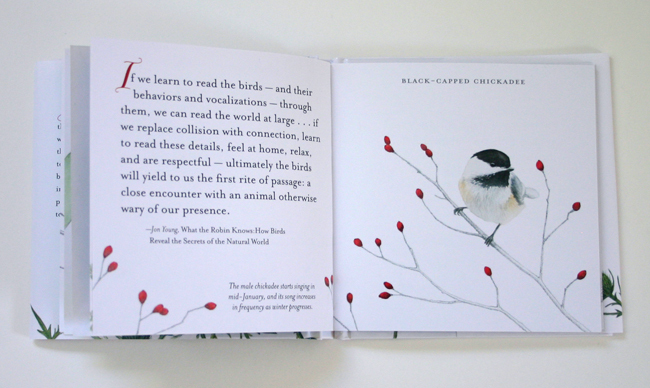 Published March 2016. 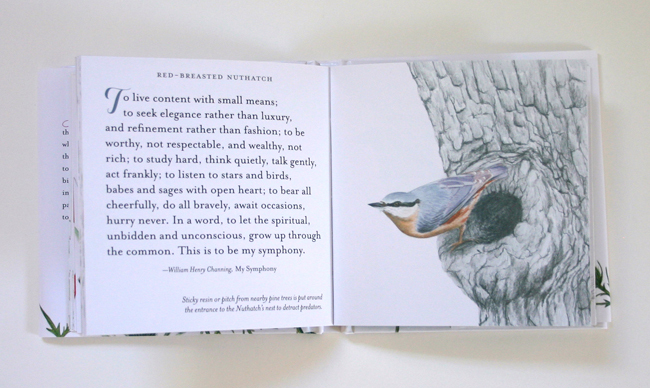 5″ x 5″.